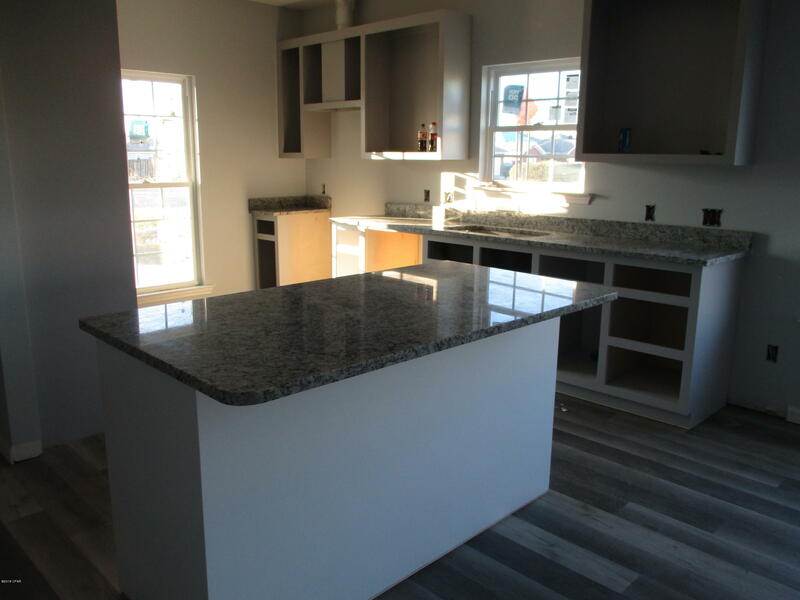 Overview: Beautiful open concept 3 bedroom 2 bath energy efficient home with raised ceilings in the living room and master bedroom, Granite counter tops, recessed lighting, covered entry porch and covered patio. 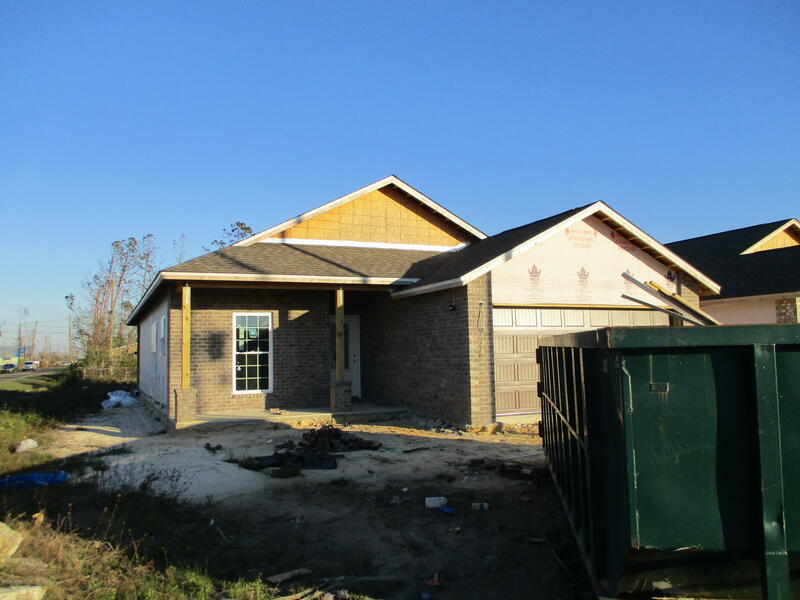 Great location in Lynn Haven. 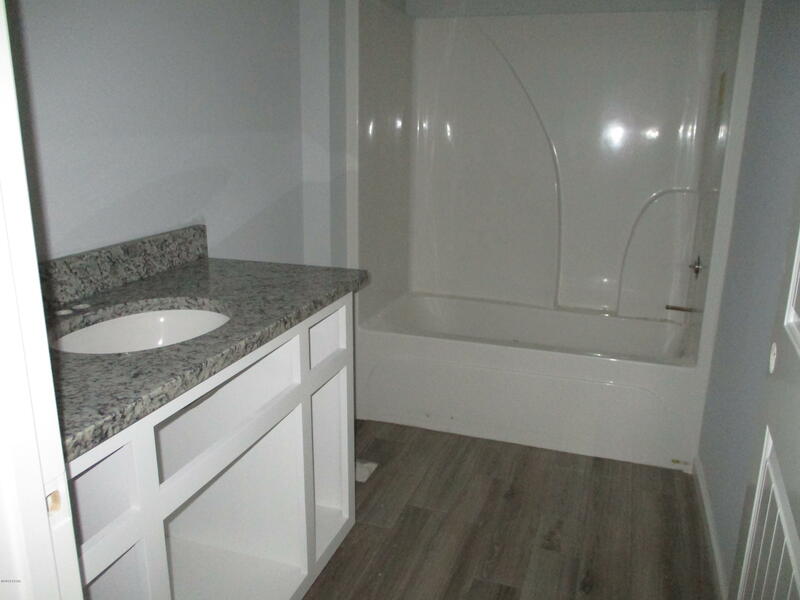 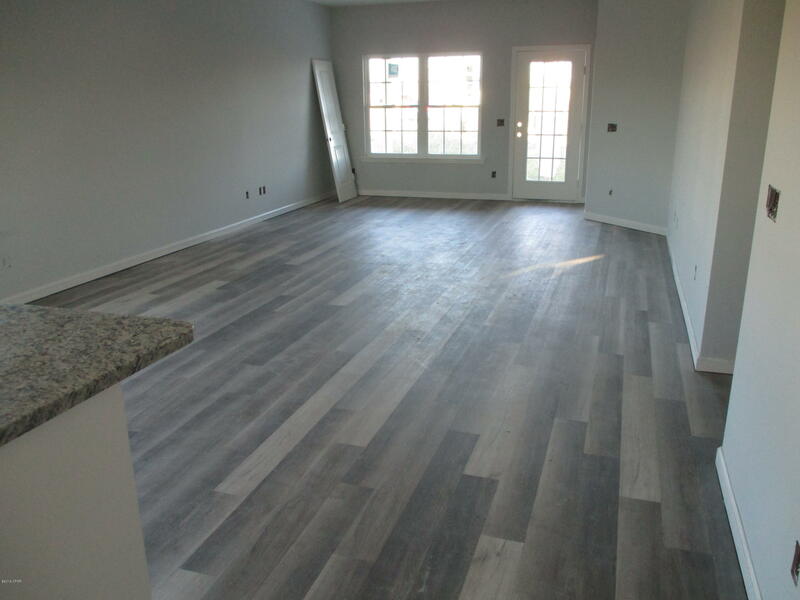 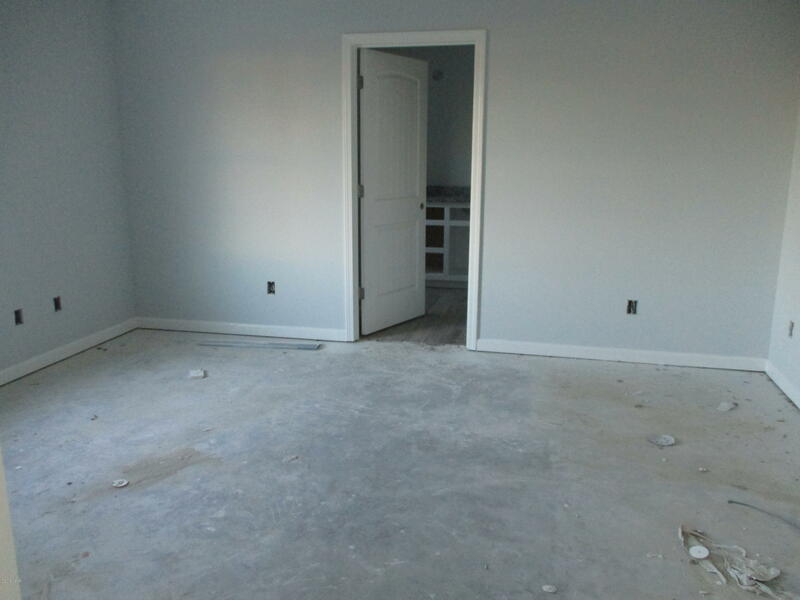 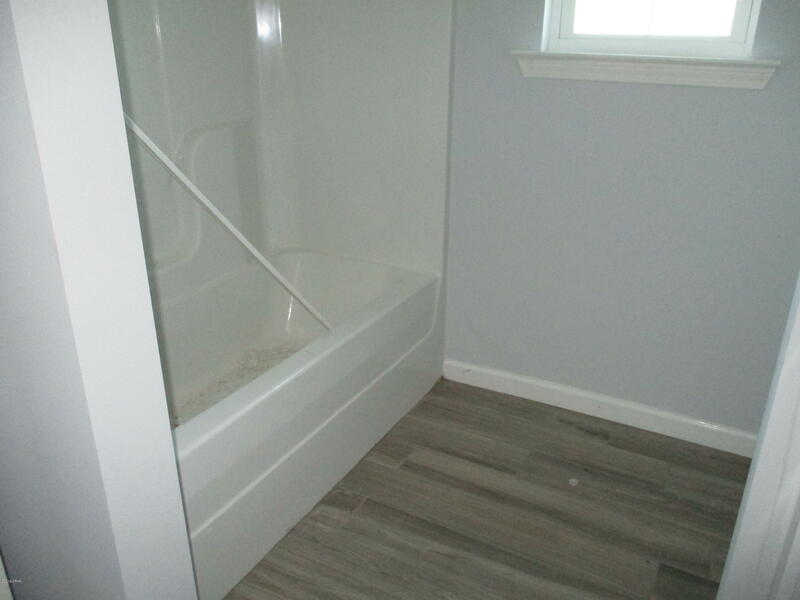 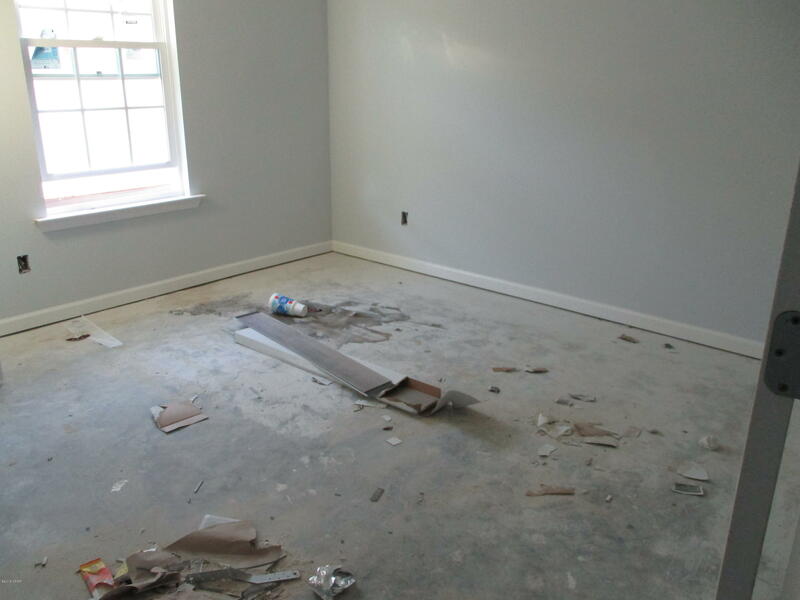 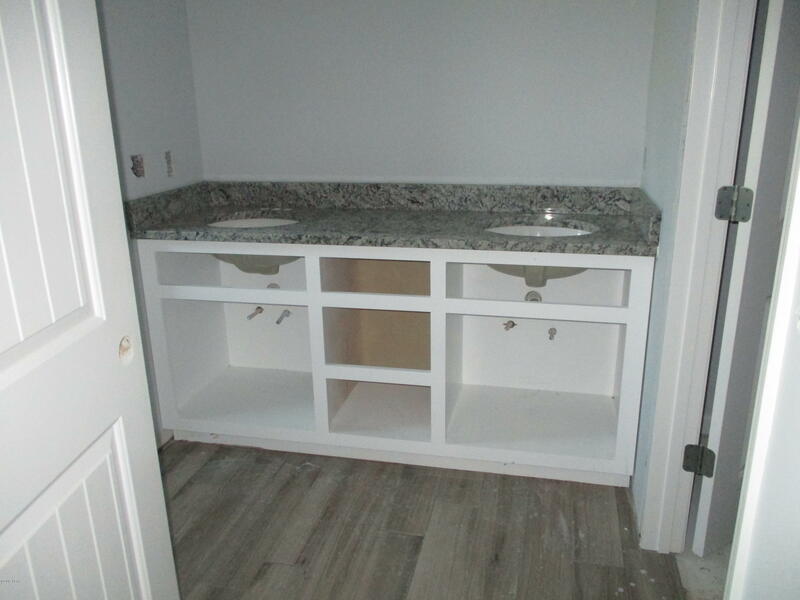 White shaker cabinets, vinyl plank flooring, and gray walls with white trim.